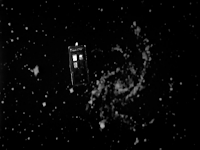 In the very first episode of Doctor Who, Ian and Barbara force their way into the TARDIS and become wrapped up in the Doctor's aimless travels through time and space. It's worth remembering that the first Doctor is a fugitive who may or may not be in control of his ship. The Doctor is seemingly unable to return Ian and Barbara to their proper time and place and so they go with him, unsure if they'll ever make it back home. By the time we get to The Chase, the crew of the SS TARDIS have settled into a routine. They no longer seem impressed by or afraid of what awaits them outside the TARDIS's doors. They've become reckless tourists, content to sun themselves on a dying world. But as we learned at the end of the previous serial, The Space Museum, the Daleks have their own time machine now and they are ready to follow our friends until the end of eternity. This six part serial is almost like a greatest hits package, dropping our characters into and out of a variety of stories and locations. They're never in one place for more than two episodes and each place they visit could easily have been the setting for an entire serial. 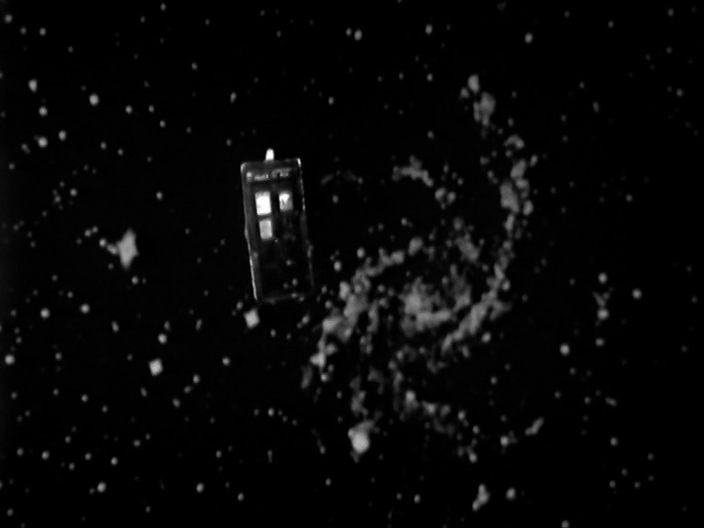 In the end, Ian and Barbara are able to make it back home, but the Doctor continues onward, into the unknown. Fun Fact: In the first episode of the serial, The Doctor repairs a Time-Space Visualiser (essentially an intergalactic DVR) that he got from the Space Museum. The device is capable of showing any event from history. Vicki uses the machine to watch The Beatles perform "Ticket to Ride" on Top of the Pops. Because of the BBC's policy of erasing old tapes, this is the only surviving footage of The Beatles on Top of the Pops.